Get $200 when you purchase the latest iPhones. 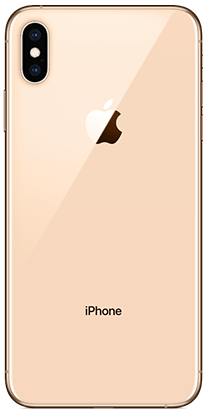 *Get $200 when you purchase iPhone X, XS, XS Max, or XR smartphones. $200 will be applied in the form of a bill credit. Device must be purchased on monthly installment plan or at full retail price. If phone does not remain active with data for a period of at least six months STRATA reserves the right to apply charges equal to the credit amount. Limit of two per account. Offer good while supplies last and may end at any time. May be combined with other offers. Subject to credit review. Restrictions apply, see store for details. 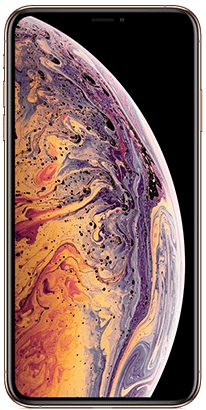 iPhone XS Max features a 6.5-inch Super Retina display with custom-built OLED panels for an HDR display that provides the industry’s best color accuracy, true blacks, and remarkable brightness. Advanced Face ID lets you securely unlock your iPhone, log in to apps, and pay with just a glance. The A12 Bionic chip with next-generation Neural Engine uses real-time machine learning to transform the way you experience photos, gaming, augmented reality, and more. A breakthrough 12MP dual-camera system takes your portraits to the next level with Portrait mode, Portrait Lighting, enhanced bokeh, and all-new Depth Control. Water resistance. And iOS 12—the most advanced mobile operating system—with powerful new tools that make iPhone more personal than ever. *This phone has been tested and rated for use with hearing aids for some of the wireless technologies that it uses. However, there may be some newer wireless technologies used in this phone that have not been tested yet for use with hearing aids. 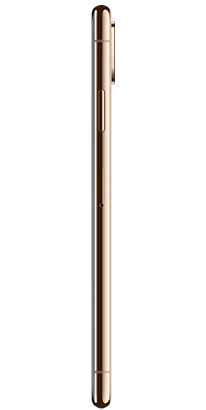 It is important to try the different features of this phone thoroughly and in different locations, using your hearing aid or cochlear implant, to determine if you hear any interfering noise. Consult your service provider or the manufacturer of this phone for information on hearing aid compatibility. If you have questions about return or exchange policies, consult your service provider or phone retailer. *Color and size subject to availability.